On-site document and hard drive shredding services for the residents and businesses in beautiful city of Redwood City. 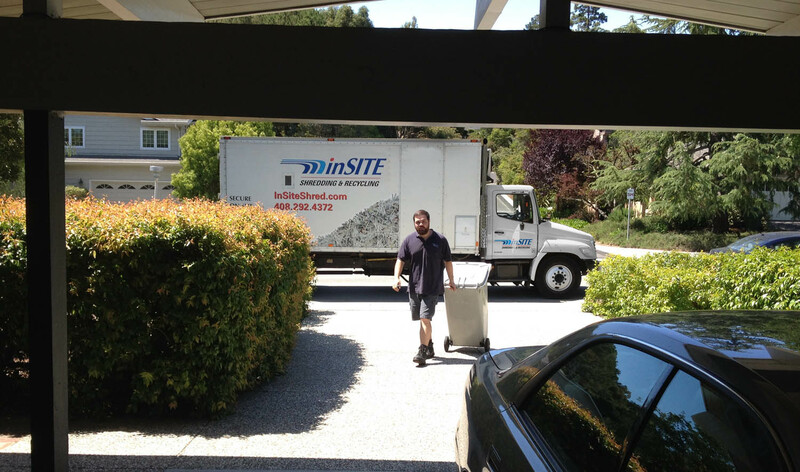 InSite's mobile shredding services are especially designed for Redwood City's residential and commercial clients who have sensitive documents that need to be destroyed quickly and securely. Our state of the art mobile shredding trucks allow you to witness the destruction of your documents curbside at your home or business. This saves you time and money.